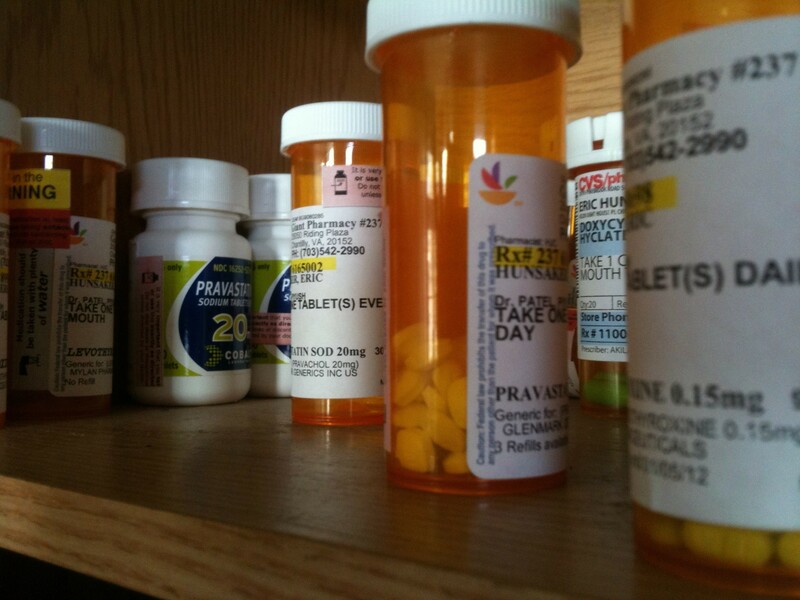 What Types of Prescription Drugs Can Cause a DUI Charge? Ohio laws that prohibit operating a vehicle while intoxicated (OVI) apply equally to diving under the influence of alcohol or drugs. The category of drugs, of course, includes prescription medications, so taking a wide range of otherwise perfectly legally and safe drugs can put an Ohio driver at risk for arrest and conviction. If you find yourself in this difficult situation, consider reaching out to a Columbus, Ohio OVI defense attorney, who understands how to handle cases involving prescription drug use. Interestingly, amphetamines and methamphetamines serve as the active pharmaceutical ingredients in many brand name and generic medications used to control attention-deficit/hyperactivity disorder (ADHD). Cocaine is often used to control bleeding and pain with patients during dental procedures and facial surgeries. Medical marijuana became legal for some patients in Ohio in September 2016. Powerful prescription medications produce many of the same physical and mental effects as heroin because both are derived from, or are chemically very similar to, opium. What these realities mean for drivers who receive medications in the course of a hospital or clinic visit or who regularly take medications to manage health conditions is that they should stay out from behind the wheel when they feel drowsy, unfocused, dizzy, or less than fully in control of their bodies. Taking prescriptions exactly as prescribed, becoming familiar with how each medication affects you, and speaking with doctors and pharmacists about side effects that prevent driving are essential to avoiding OVI/DUI charges. Very few accurate and court-recognized chemical tests for drug intoxication exist. Police make arrests and try to secure convictions on drugged driving charges based mostly on evidence of any drug use at all and the suspect’s performance on field sobriety tests. A knowledgeable and dedicated Columbus, Ohio, OVI defense attorney will make sure that any evidence presented in court was collected legally and can withstand scrutiny. To speak with a Columbus OVI defense attorney, call The Maher Law Firm at (614) 205-2208 or fill out this online contact form. Taking the medications you need to stay healthy should not expose you to unfair penalties for driving.